The plants will have a total capacity of about 6,000MW and house LNG import facilities. Vietnam’s latest plans for its $7.8b in gas-fired power projects may see the nation become one of the world’s newest liquefied natural gas importers and cut its coal use, following the Ninh Thuan provincial government meeting with Thailand’s Gulf Energy Development Pcl over plans to build four gas-fired plants, a report by The Jakarta Post revealed. The plants will reportedly have a total capacity of about 6,000MW, as well as house LNG import facilities. According to the report, the Ca Na LNG project could bolster Vietnam’s entry into the ranks of LNG buyers, adding further demand to the fastest growing fossil fuel market, and giving the cleaner-burning fuel an inroad into a nation that’s expected to drive regional coal use. 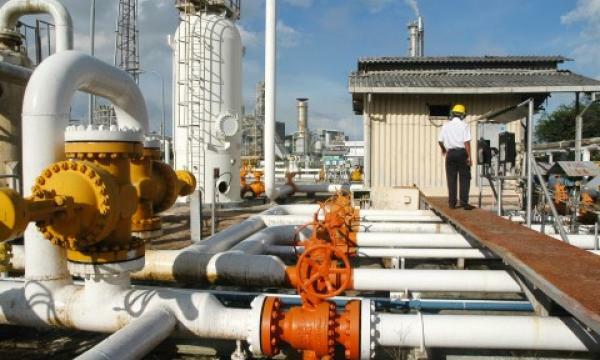 A separate 3,200MW project was also proposed for Bac Lieu province, and analysts at Sanford C. Bernstein & Co. said in a report that Vietnam is expected to join the LNG importing club in 2027 as its domestic gas reserves deplete. Coal is expected to dominate Vietnam’s power sector over the next decade, making up 50.5% of generation by 2028, compared with 22.5% for gas, according to a report by Fitch Solutions. 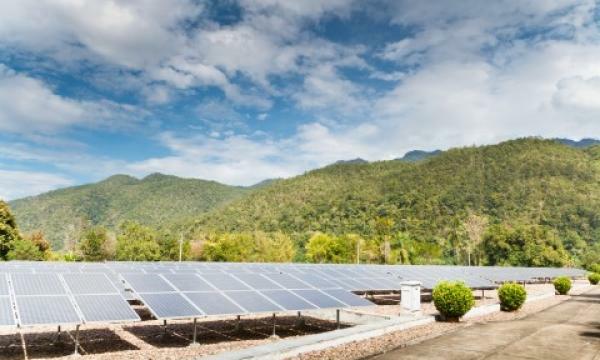 Vietnam’s electricity demand is said to edge up approximately 10% annually, according to data from the Ministry of Industry and Trade.